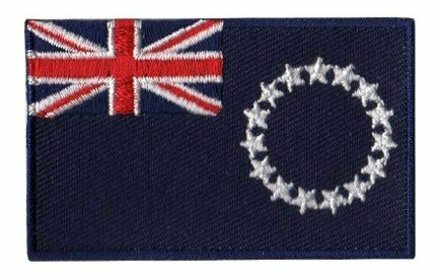 Oceania knows a lot of beautiful countries like Australia, Bora Bora, Tasmania and Fiji. 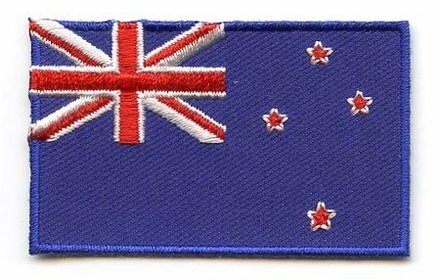 To retain the most beautiful memories of your trip, you can order our flag patches. 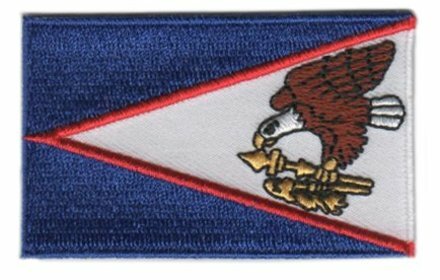 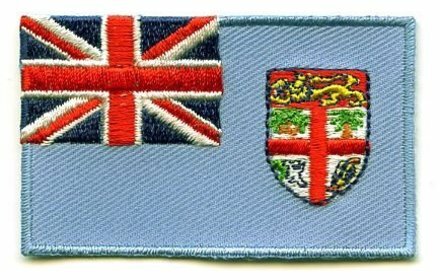 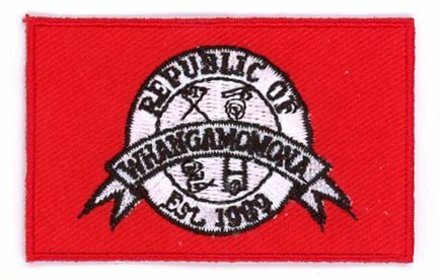 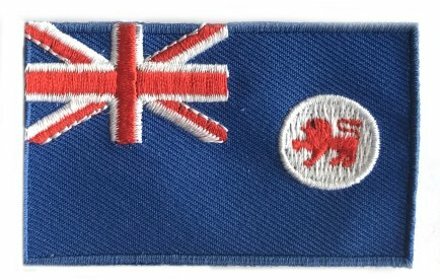 When you look at your flag patch, you can remind yourself of the beautiful experiences you had during your trip. 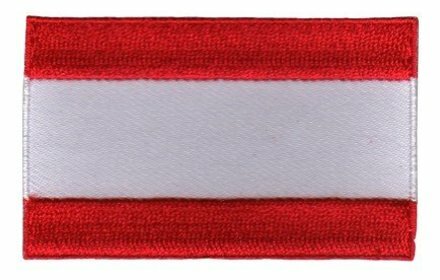 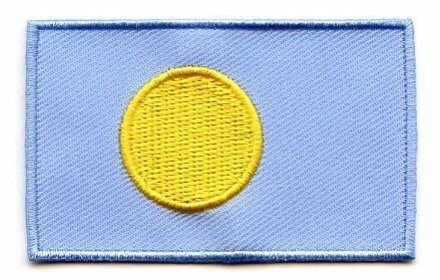 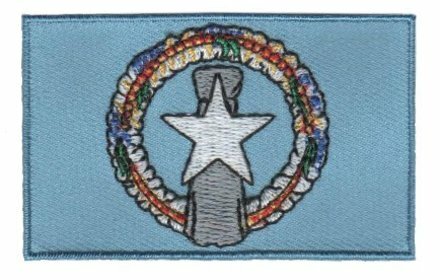 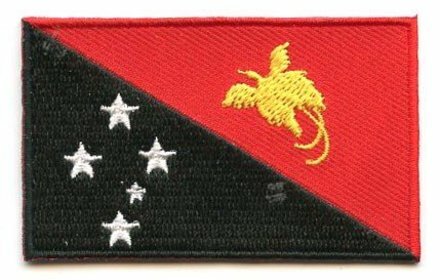 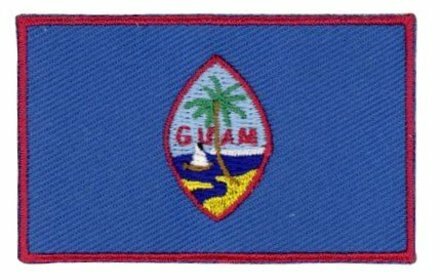 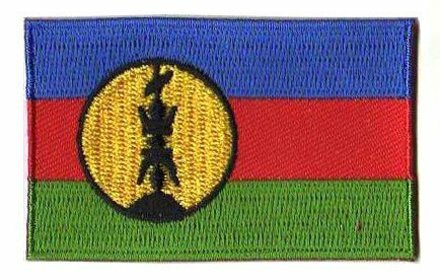 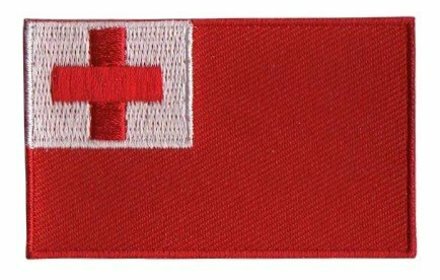 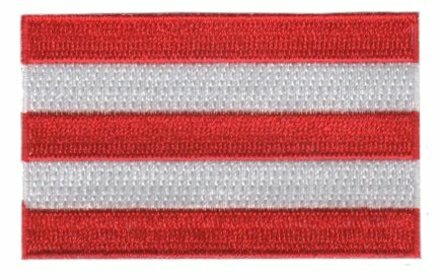 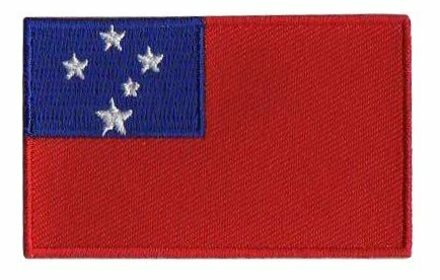 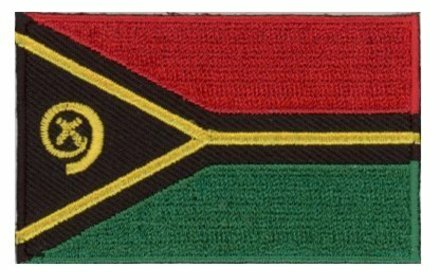 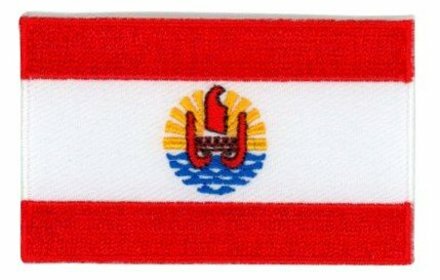 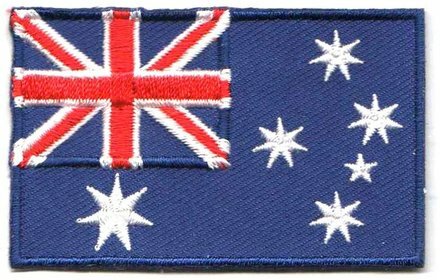 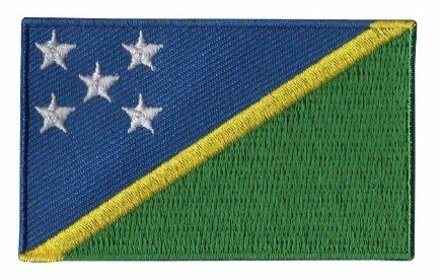 Each Oceanian flag patch is available at our platform, and maybe you can use it as a good pickup line to talk to that boy or girl who was checking you out.